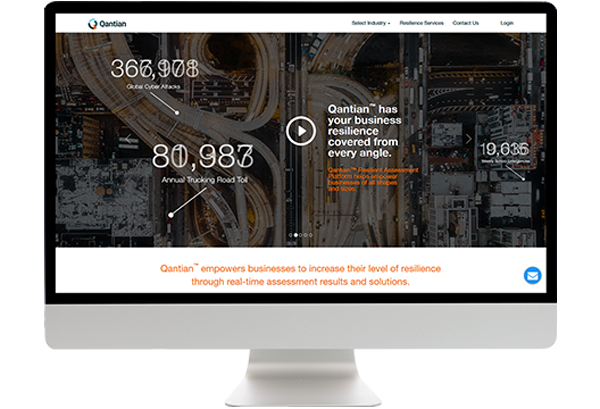 Insurance giant IAG commissioned Smedia to design and develop Qantian, a revolutionary risk assessment and solution tool for business. 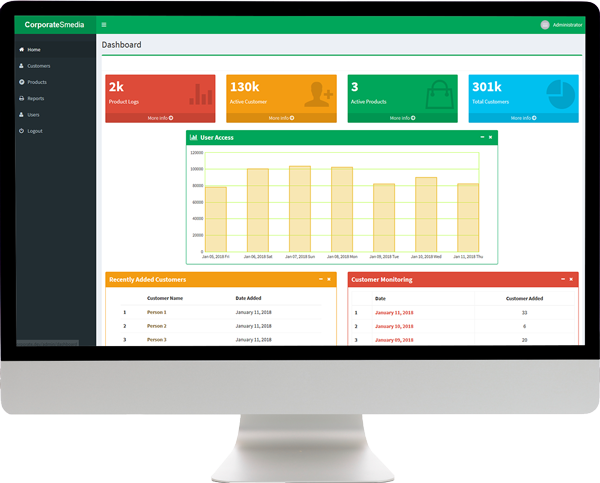 Developed an end to end system for the entire management of customer digital subscriptions. Developed a premium digital magazine experience spanning over a dozen titles. 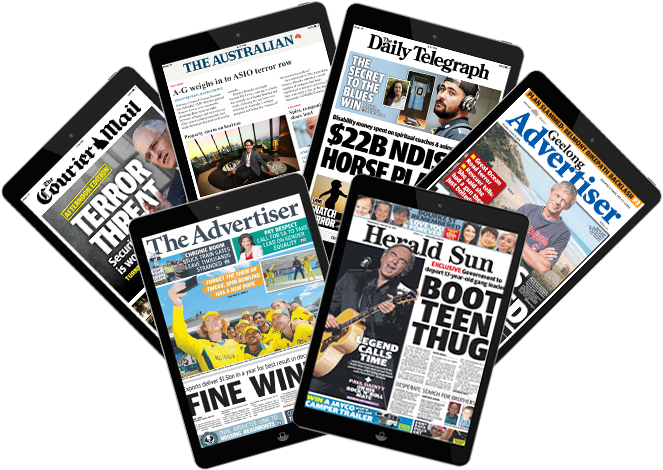 News Corp, Australia's largest newspaper publisher appointed Smedia to transform its Digital Print Edition offering across all its and platforms. 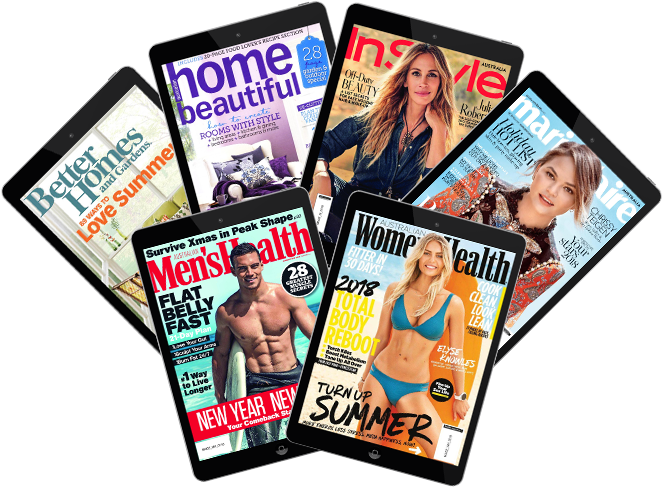 Multimedia company NZME awarded Smedia the job of developing and producing its print titles across all devices. 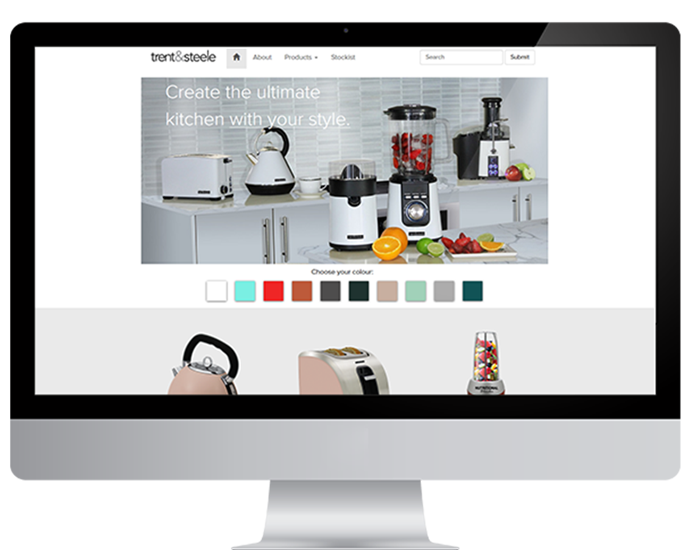 Selling exclusively through Harvey Norman retail stores, Trent & Steele appointed Smedia to build a robust CMS to manage hundreds of ever changing SKUs. 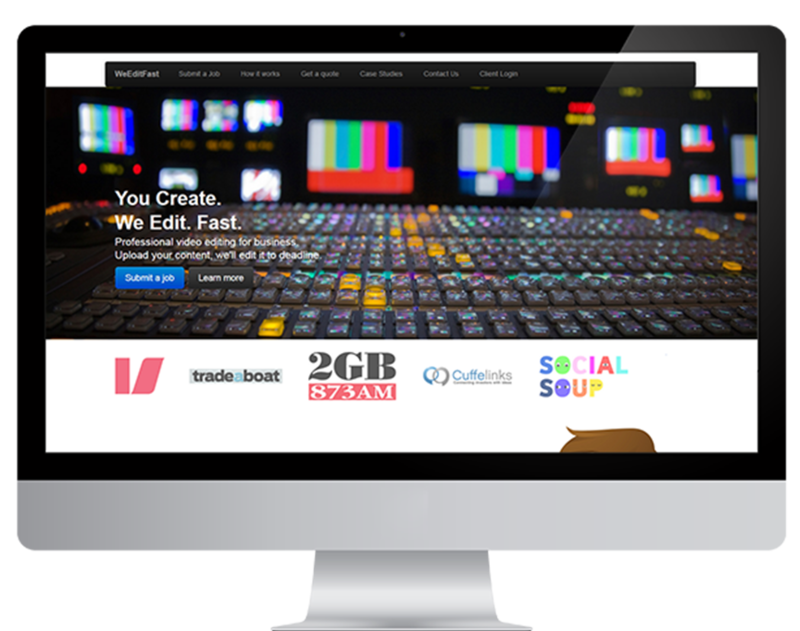 Australia's First Online full service video editing platform for business. During 2013, Smedia developed several first in market Apps spanning finance, retail and home demonstrator sectors. 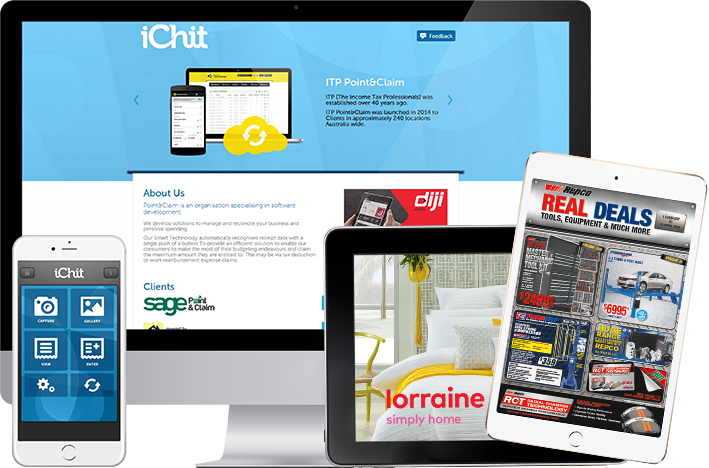 One of the UK's biggest mastheads appoints Smedia to provide a custom built native App solution to deliver a highly interactive version of its daily paper via IOS and Android. 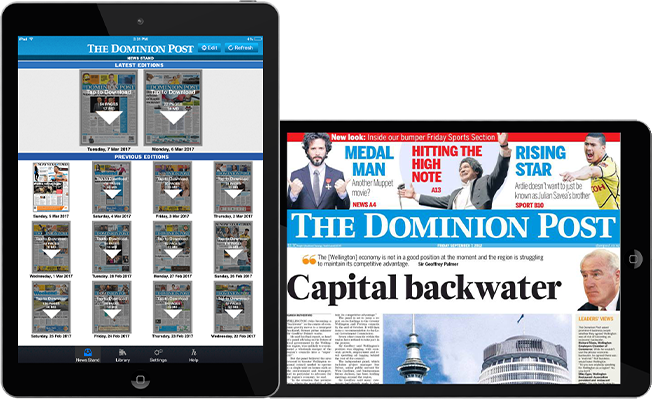 Smedia launched the first interactive iPad edition for a major Australian daily. 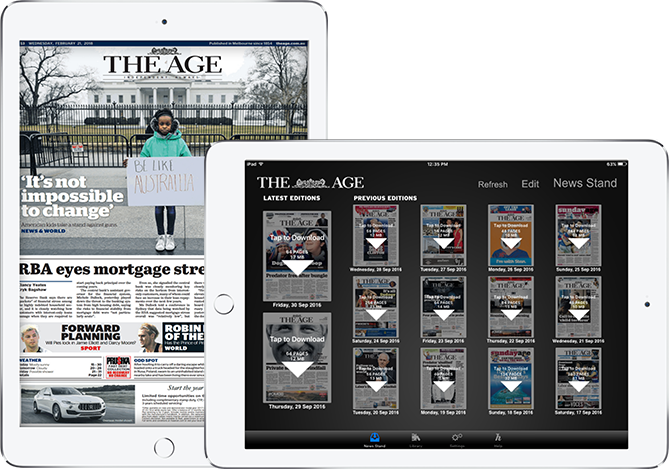 The Age newspaper iPad was the top selling App over the 2010 Christmas New Year period. 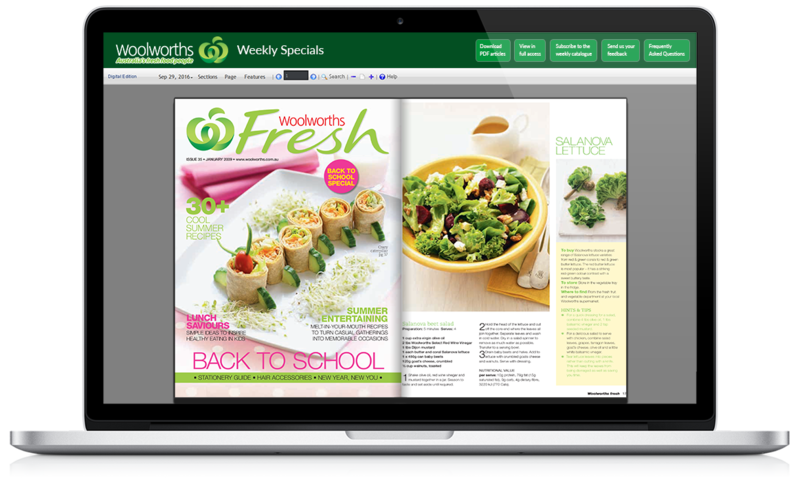 Woolworths engaged Smedia to develop, produce, disseminate and integrate multiple versions of their weekly catalogue to over 100,000 subscribers. The data contained was used to feed additional Woolworths applications and m.sites. 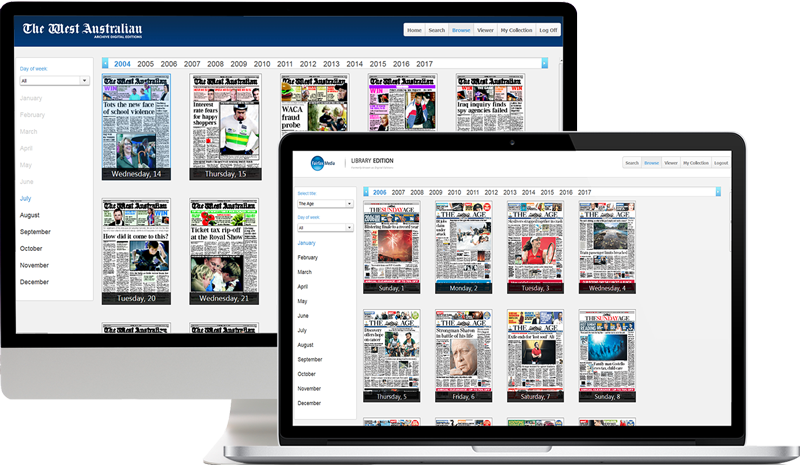 Smedia delivered the largest and first fully searchable digital newspaper archive platform. 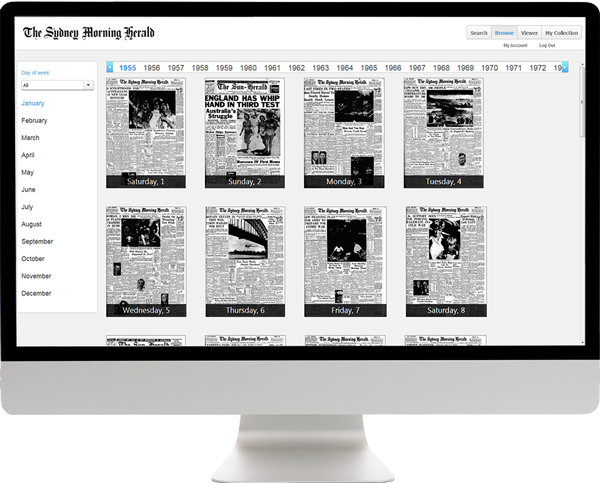 Copies of The Sydney Morning Herald and the Sun-Herald from 1955-1995 spanning 820,000 pages in almost 13,000 issues are now available to search, print and share. First fully searchable school and library Digital Newspaper product. Web 2.0 allowed users to interact and collaborate with each other either in social dialogue or commerce. 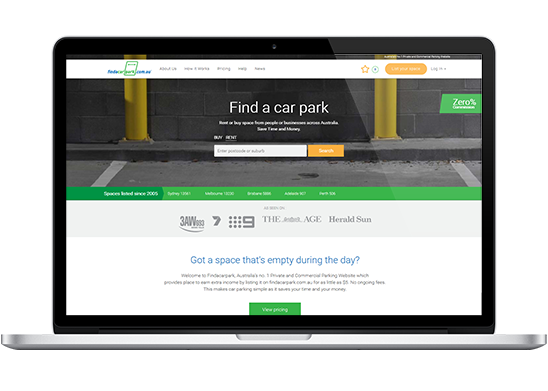 Smedia launched findacarpark.com.au, a world first online parking portal which is now the most popular parking portal in Australia. With thousands of parking space searches per day - it has become the 'Google' of parking search. 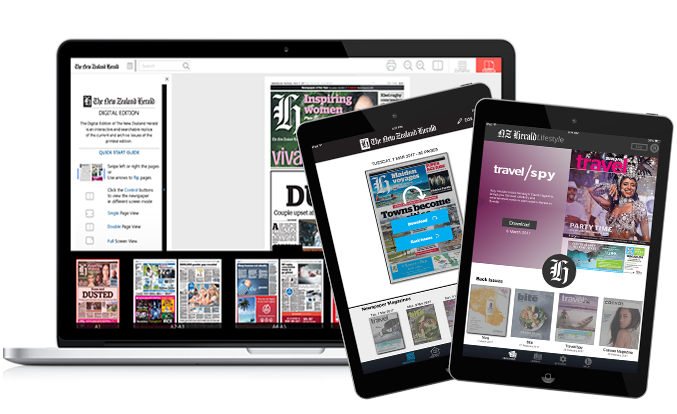 Smedia produced and delivered Australia's first interactive Online Digital Edition Newspaper. 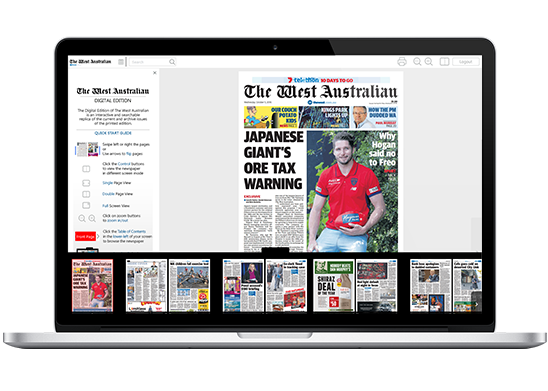 A fully searchable and interactive Digital Edition of The West Australian. 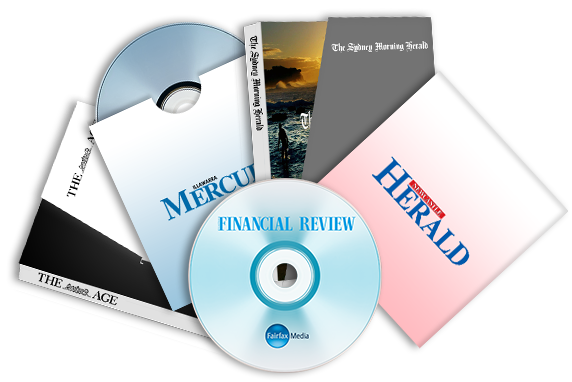 Prior to launching online in 2006, Smedia developed an application that provided fully searchable content from Fairfax’s major titles to be delivered to its large subscriber base.